The Audio Bible is one the best Bible applications available for today & dramatized.Audi Bible - King James- Dramatized Bible, Twi, Ewe, French. American. 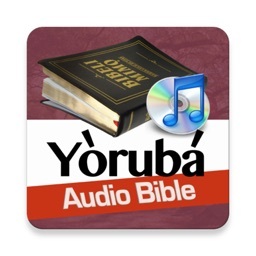 Download your bible audio today and enjoy different bible audio voices with dramatization. Wow the good news is here. As believers the word of God is powerful and it is what gives life. The Bible says and the Word became flesh and dwelt among us. We know the word was and is Jesus. 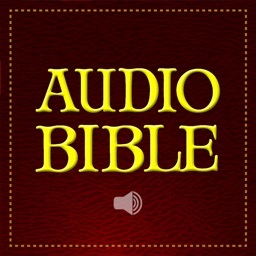 With this audio bible, you can listen to several Bible versions on your way to work or when you are driving in your car. 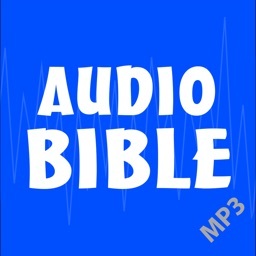 The audio version in this mp3 bible has a continuous play and when you receive a phone call the audio will automatically pause. 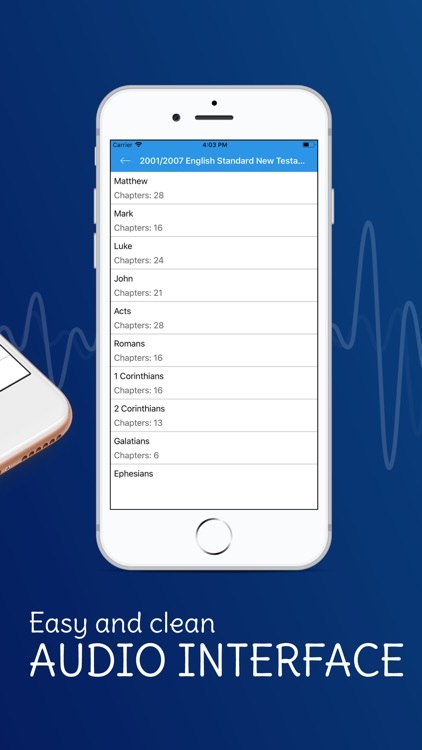 This Bible version comes with over 100 different Audio Bible languages. 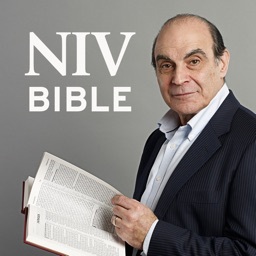 If you are an English speaker you have the choice to choose between non drama Audio Bible versions or Dramatized Audio Versions. The different between the two is that in the Dramatized version there is background music. 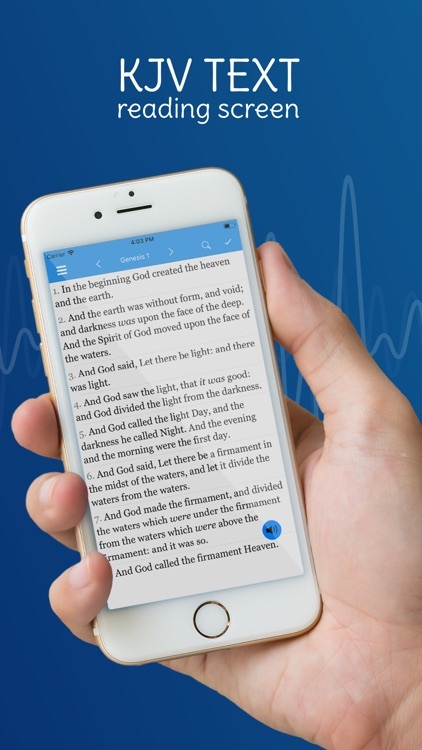 Daily Bible Verses that is sent to you via the daily notification is one great thing about this Audio Bible. For your spiritual growth it is important to read and meditate on the verses you get every day. 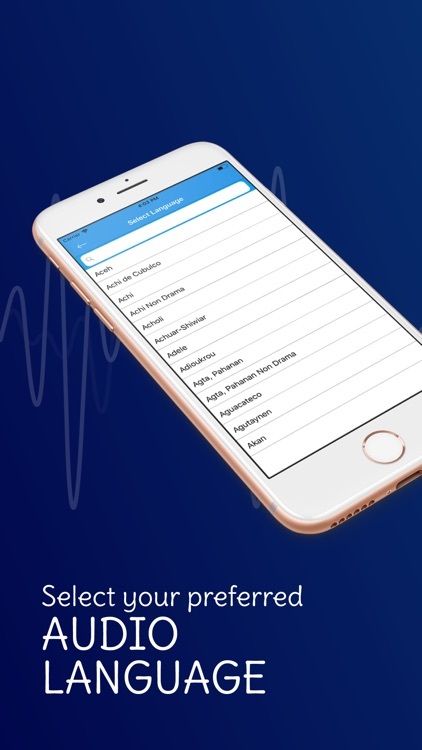 Many advanced features are coming up with the application which makes it ideal for all iPhones and iPad. Select your favorite translation between KJV or King James Version and various other traditional versions at ease. 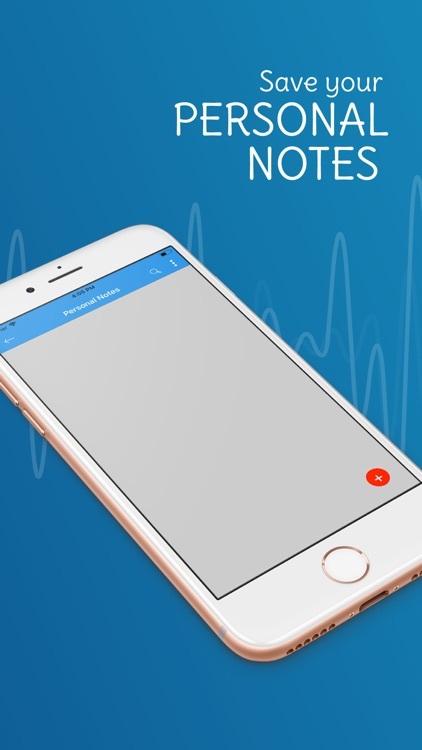 The app allows believers to take notes, highlight, and bookmarks at ease. Get all these options or features from the navigation menu. You are guaranteed the best. 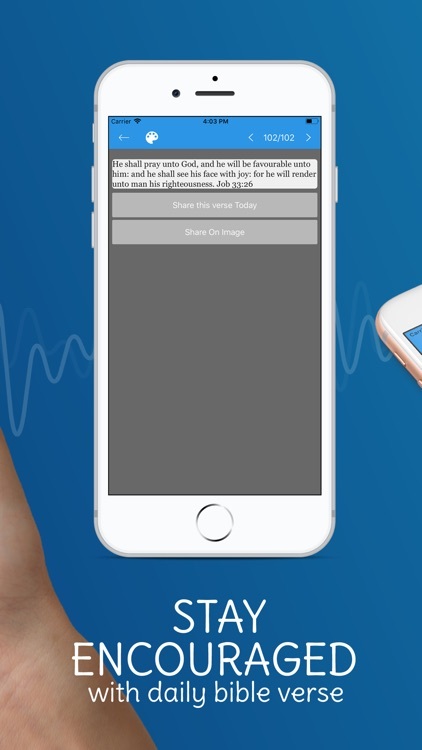 The Bible says freely have you received, freely give, therefore we have made this Bible for your iPhone. What a blessing we have in Jesus to get things for free. God is good and will forever be our Father. 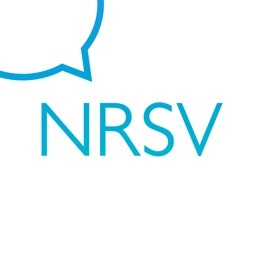 Download for offline use. 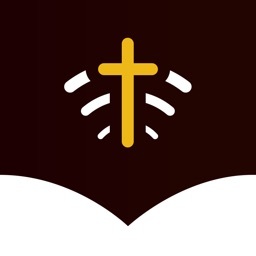 Enjoy using this audio bible for all your bible needs in Jesus name.